My name is Kristy Conti. I am 26 years old and live in Bethlehem, Pa. 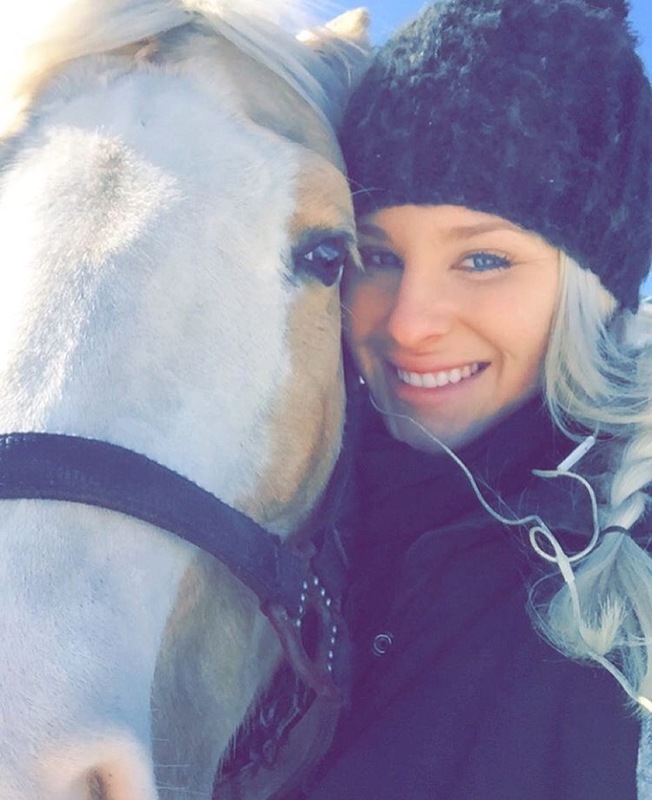 I modeled professionally since high school and also toggled training reining horses professionally since I was 18! I have trained for a few top end trainers in the industry and have since gone out on my own. Fashion and horses have always been a huge part of my life. There are big ups and downs in both careers, as is life, and the key to success in my eyes so far is just a positive attitude and a huge smile!